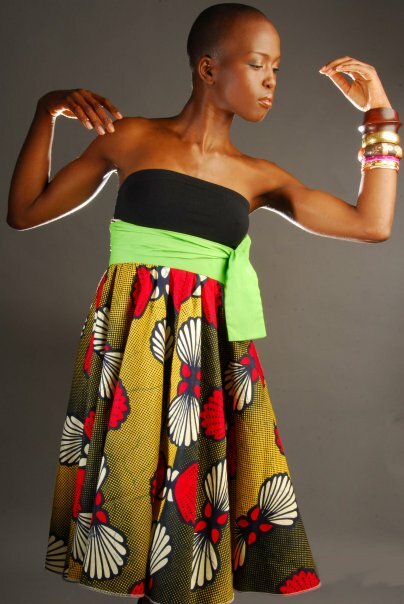 Lanyero is contemporary alternative young fashion for women of all ages. 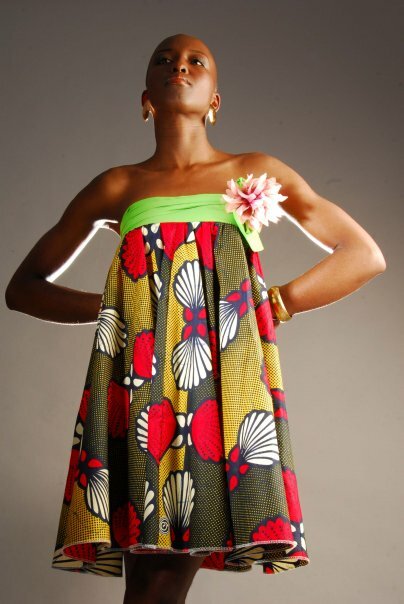 This collection brings together rich vibrant color, beautiful prints and creative use of fabrics. Every piece is wearable in more than one way and also comes in various limited colors and prints which makes each piece quite special.